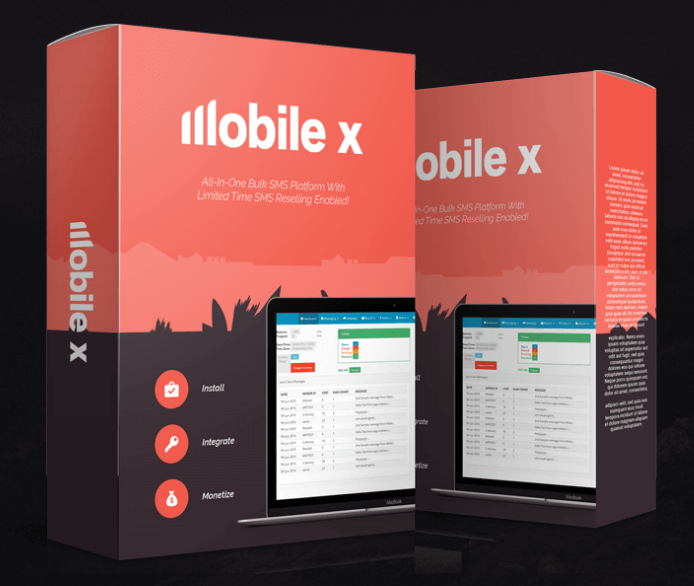 Mobile X is a bulk SMS/text messaging platform, developed by a master of customer engagement strategies, that lets you take advantage of the 98% open rate for text messages. 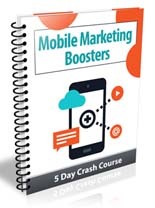 Plus you can resell these same services to businesses for even more of an income boost. Someone else actually handles the service delivery while you rake in the cash. 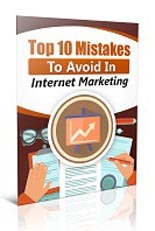 Top 10 Mistakes To Avoid In Internet Marketing! 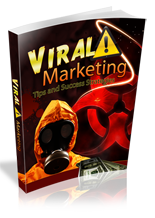 Turn Your Business Into a Overnight Success Story! Thanks for the review – the OTO1 and 2 – what price are they? Is one a monthly subsciption? 1) After buying the software do I need to pay any other fees to start sending or selling sms messages? 2) What are the sms gateway services (infobip, routemobile), do we need (or not) to use their services before sending or selling sms messages? how much they do charge? 3) With this upgrade – as long as you pay via any of the text sending services – MobileX Pro won’t restrict you. What are these text sending services and how much they charge? 1. Yes – you do. You need to pay for buying Bulk SMS – the price is entirely up to you. 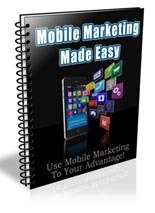 That is – depends on how many SMS you purchase. You can negotiate the price with bulksms.com type of SMS sending services. 3. Again – same question 🙂 Please see above. 4. About OTO1 – yes – it has more features which include ability to change logo, install site on 5 domains, free shortcode and the ability to generate revenue and build a list using that. Hope this helps – if you have any more questions, please do let me know. the pro version(OTO2) = mobileX have(OTO1) + more features ?